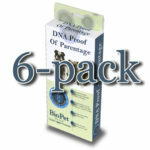 Happy Dog DNA: Helping you get to know your dog a little better. 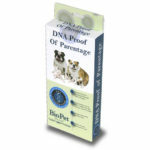 Happy Dog DNA is your source for the Wisdom Panel dog DNA breed identification test (for owners of mixed-breed mutts) as well as the Proof of Parentage test used by breeders to certify the parentage of your puppies. See links below. 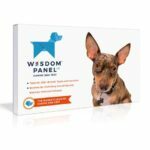 Dog DNA Test for mutt owners! 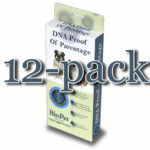 For breeders!